Whether you are adopting an infant, a toddler, or an older child, learning to attach and bond are important for the new family. 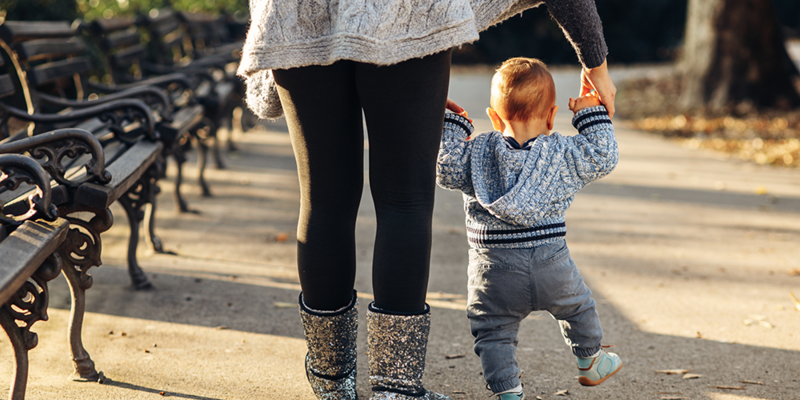 Trauma can happen even in utero, so those first few months after your child comes home can be critical for your family’s development and growth. Helping to foster appropriate attachment to mom and dad is difficult, especially for someone who has experienced heavy loss, trauma, and potentially abuse and neglect. Using some of these methods to help the bonding process can assist in easing that transition from orphan to family. For a new adoptive family, cocooning can be so important as you implement family ties and new family rules. 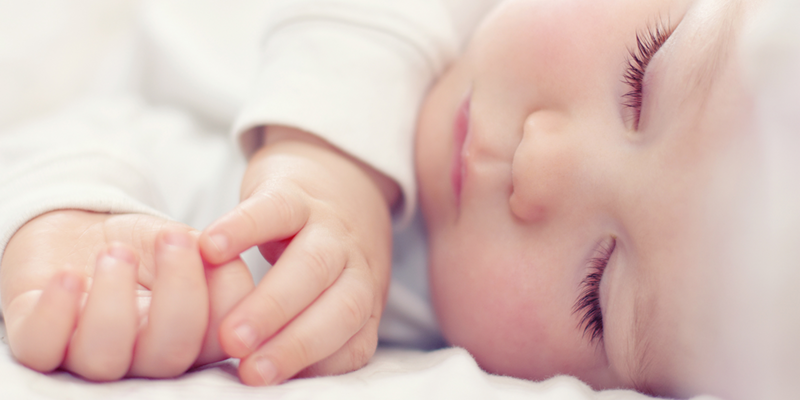 Although it can be tough, cocooning is crucial to your new child’s understanding of home. Cocooning typically means staying home for 2-3 months after pick up, refraining from doing things that contain lots of strangers and new places (i.e. church, family gatherings, play groups, etc). This also means controlling who comes into your home. Lessening the amount of people who come into your child’s new space will help them realize that this home is their new place of safety and that their new immediate family are the ones who live there. When your new child needs a diaper change, water, food, new clothes, or anything that is important to their survival and health, you, as the parents, need to be the ones to supply those. Your child needs to be seeking you out for things they need–not grandma, teacher, or the babysitter. Even if this means you are feeding people constantly all day long without any help, doing this for the first few months will help set you up as the caregivers. It will help your child realize that you are the ones they need to reach out to for help or assistance. Limiting contact with anyone outside your immediate family will help too – grandma will just have to be okay with high fives and handshakes for a couple months. Hugs and kisses need to be reserved for mom, dad, and siblings only for a little while. Your extended family can always help out in other ways, like doing the laundry, cooking meals, helping to run errands, or taking your other (well attached) children out to play. Hug, kiss, love on your child. Physical touch is so important to their growth and, especially if they are an older child, they most likely haven’t had the touch and care that a well-attached child would have. Doing these things will not only help them attach to you, it will also help encourage attachment from you to them (which can sometimes be even more challenging). Your child will come home with difficulties, even if you took them home right from the hospital. Stress and trauma can be transferred even in utero, so big things, like an adoption, can make even attachment with a newborn a little difficult. But, especially if your child is older, they are coming home to you with a history, a past that is all they know. The developmental delays, physical issues, misunderstandings, inappropriate behaviors, etc. are all how they have survived their past life. Meeting them where they are can be really tough – you want to push them and love them until they meet their potential! But, helping show them that you love them unconditionally, that you care no matter what, is the most important building block you can create. Accepting and meeting them where they are can be the foundation you need to spur on an appropriate attached relationship with your new child. Attachment, both your child to you and you to your child, can be a difficult thing. 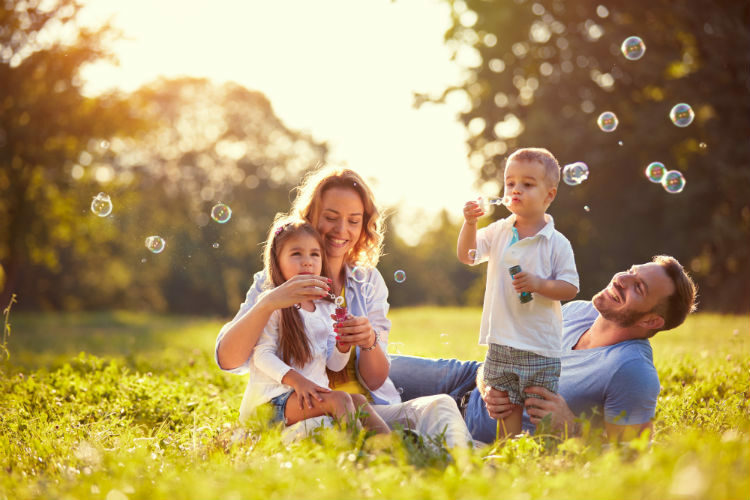 Learning about proper bonding with someone with immediacy isn’t natural, so using these methods will help to foster the appropriate attachment your family needs to grow. If things continue to get difficult, please seek out a skilled and knowledgeable counselor, either for your child or yourself.